Last updated: January 16, 2018 ADHD and sleep is a big problem for plenty of people. I used to hate the idea of going to bed, because it usually meant that I’d lay awake for hours before falling asleep. On days that I don’t do cardio, I always find it much harder to sleep. My body will still have a reservoir of energy leftover, and I’ll feel extra anxious at night. 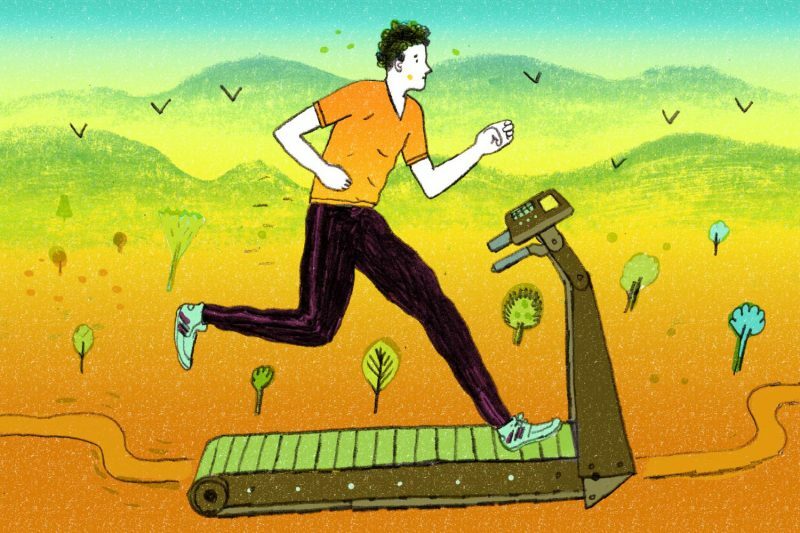 So, if there’s one priority that you need to accomplish for getting better sleep, it’s doing a little bit of intensive cardio. Cardio is one of the greatest remedies for managing stress, anxiety and sleep that I’ve experienced in life. Doing cardio floods your brain with dopamine, improves your cardiovascular health, tires you out, and makes you feel like you’ve done something productive with your day. I like to do cardio in the evening, since it makes me feel tired just in time for bed. But, you should do cardio whenever it fits into your schedule. My daily cardio routine is simple. I go to the gym, hop on a treadmill, and do some low-intensity walking mixed with high-intensity running. This is a form of HIIT (High Intensity Interval Training) that gives most people amazing results. Sometimes, I like to use the StairMaster machine at the gym too. But, any form of cardio that replicates natural body movement is going to be great for you. As long as you can feel the ‘high’ that you get from doing 20+ minutes of semi-intense cardio, you will be golden. Doing bodyweight squats is the best exercise in the world for working your entire body, and depleting your excess energy. This exercise is downright tough. But, it feels really good, too. 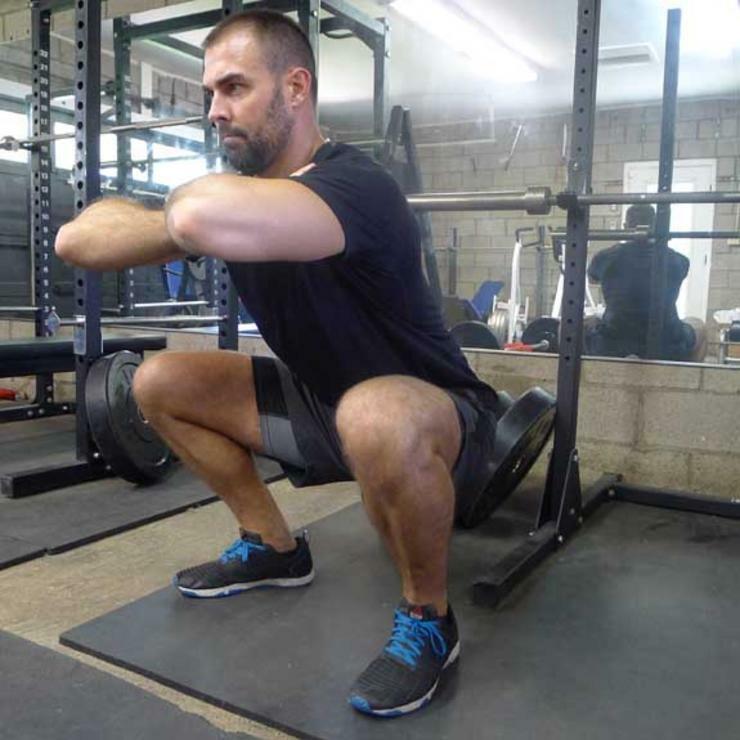 Bodyweight squats will make you want to pass out (in a good way). I try to do 100 bodyweight squats on most nights. But, you should do however many repetitions is comfortable for you. Doing 30 bodyweight squats every night is a great goal to begin with if you’ve never done them before. The number of repetitions that you do isn’t very important. It’s more important that you commit to doing some amount of bodyweight squats at least four days out of the week, no matter what. Don’t let your ADHD brain trick you into creating rationalizations as to why you can’t work out. Drinking pure cranberry juice at night typically helps flush your ADHD medication out of your system. Cranberry juice is a great antioxidant, and you’ll probably be able to tell that your medication is wearing off as soon as you start to drink it. Just don’t drink your cranberry juice too late into the evening, or you’ll probably have to wake up and in the middle of the night and run to the bathroom. It’s also a good idea to make sure that you’re buying pure cranberry juice (Amazon) and not a sugary ‘cranberry juice blend’. 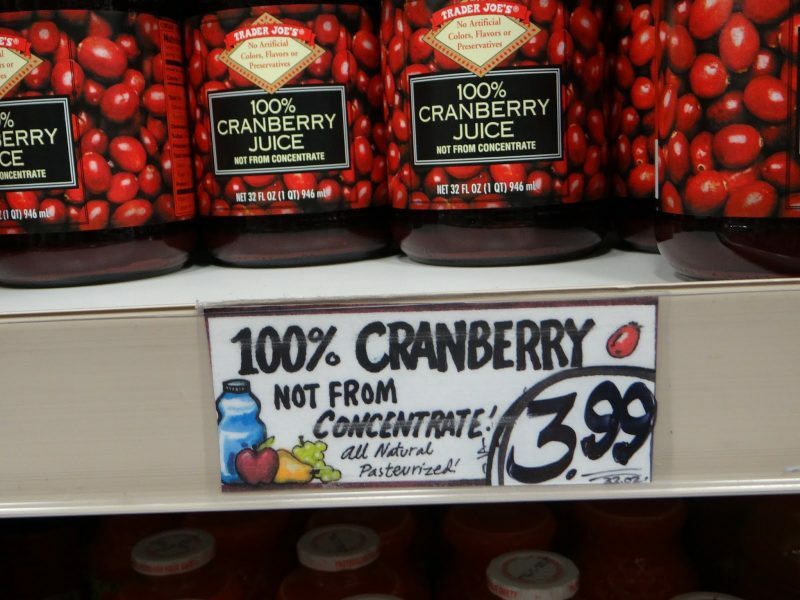 I say this because cranberry juice blends normally contain a lot of apple juice, which isn’t nearly as good of a detoxifier as pure cranberry juice is. Magnesium citramate is constantly recommended to people who suffer from insomnia. That’s because magnesium citramate is one of the best supplements you can take to induce deep, healthy, and uninterrupted sleep. However, it’s important that you specifically take magnesium citramate rather than other forms of magnesium (like magnesium oxide), because magnesium citramate is known to absorb well in the body. 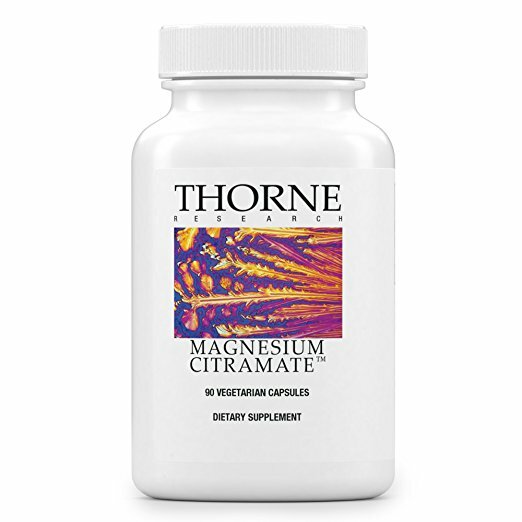 I recommend using Thorne Research Magnesium Citramate (Amazon) as this is what I currently take. You should take 2-3 capsules nightly for best results. A hot shower at night will help you wind down, and get ready for a great night of sleep. Before being prescribed Vyvanse, I would take hour-long showers because I would just stand there and daydream, getting ‘stuck in my own head’. Now that I take a bit of medication, I try to keep my showers to 20 minutes max, since I’m more into time management these days. Sometimes, I still get carried away with my showers though. And that’s OK. Because taking a nice hot shower will definitely help you fall fast asleep. I know that asking people with ADHD to meditate isn’t the best idea I’ve ever had. But, you won’t believe the impact that meditation can have on your life – until you simply try it for yourself. Hint: You’ll feel way more connected to people once you start to meditate. Russel Simmons wrote the best instructions I’ve ever read for how to meditate in his book called Super Rich (Amazon) . In his book Super Rich, Russel Simmons explains that he practices Transcendental Meditation (TM), which basically requires sitting in a quiet spot, closing your eyes, and focusing on your breath (or silently repeating a mantra to yourself) for 15 minutes at a time. Transcendental Meditation is the absolute most ADHD-friendly way to meditate, because it actually allows for distractions to take place. With TM, you’re allowed to lose focus if you need to, and then get back into your flow state whenever you’re ready. 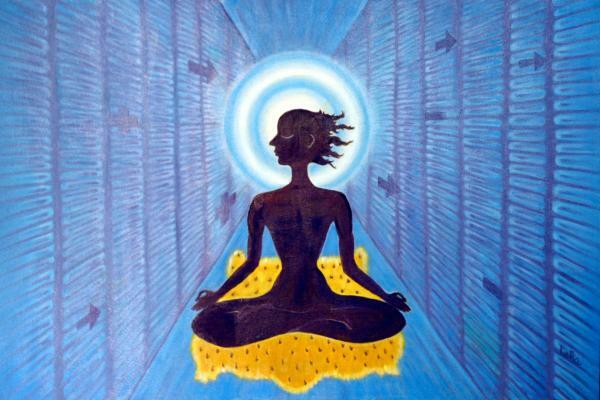 It’s a very forgiving form of meditation that’s easy to learn. TM is also extremely beneficial for going to bed with a crystal-clear mind. Practicing TM is beautiful for getting high-quality sleep with ADHD. Having an amazing bedroom that I actually want to come home to has made a massive improvement in my quality of sleep. Like I mentioned earlier in this article, I used to absolutely dread going to sleep. I remember forcing myself to stay awake so that I wouldn’t have to sleep on my painful mattress, and roll around all night. ADHD and sleep has been a problem for millions of people around the world for quite some time. 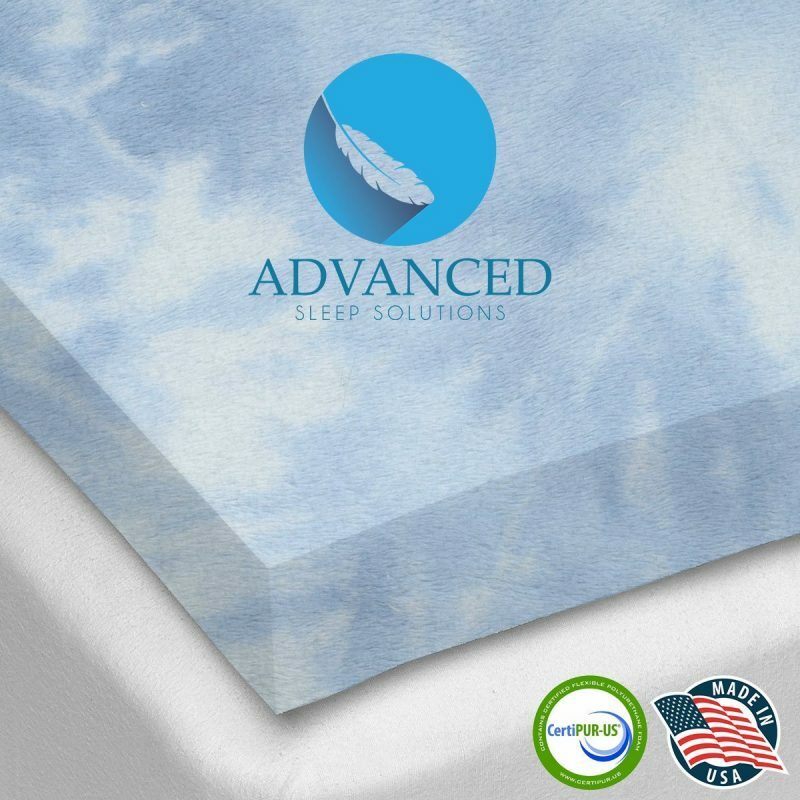 But, thanks to fitness, healthy supplements, comfortable bedrooms, and many other modern day luxuries that many of us take for granted – you no longer have to lay awake for hours at night. Now, I’m convinced that most ADHD sufferers will eventually be able to find peace at night. 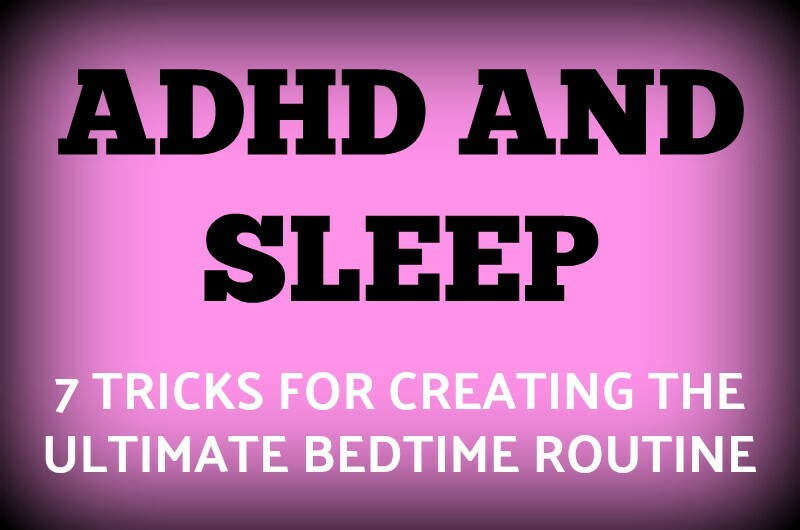 It just takes some time to find the right ‘pieces’ that fit into your bedtime routine. But eventually, you will rest easy. You just have to keep fighting for a good night’s rest.